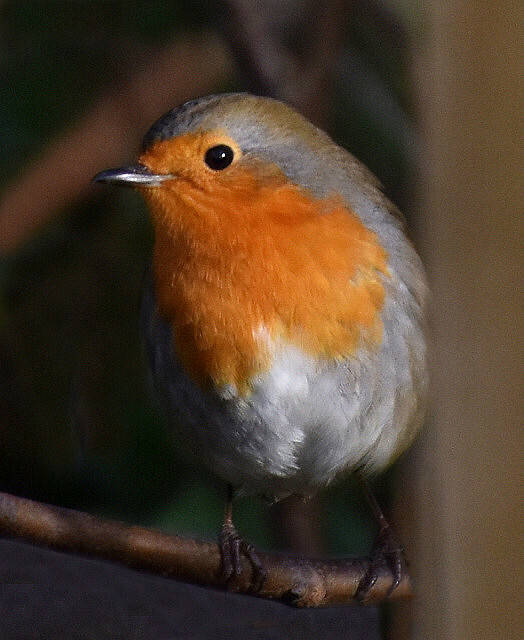 As last Sunday, although we saw this bird after today's walk was over - you can get closer to robins than many other birds. Today was the last bird walk for the time being at least. It's probably best for T and me to do a bit of practice together, but we might do another set of bird walks later in the year.